Cassie Schwerner, Executive Director. Cassie’s life work is dedicated to making positive social change at the intersection of racial justice and public education. Cassie came to Morningside Center in 2018, after two decades at The Schott Foundation for Public Education, most recently as Senior Vice President of National Partnerships. At Schott, Cassie was immersed in many of the same social and racial justice issues that are at the center of Morningside's work, including fostering restorative practices and ending discipline policies that disproportionately target students of color. Before Schott, Cassie was a research and editorial assistant for Jonathan Kozol, working on his books Savage Inequalities and Amazing Grace. 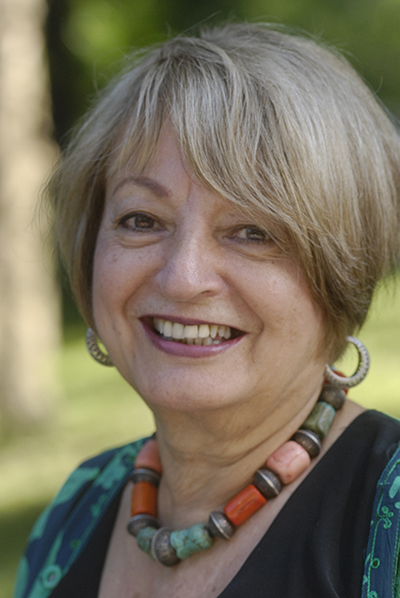 She serves as a trustee of Kozol’s Education Action Foundation and is a board member of New York Appleseed. Cassie has a Bachelor’s degree from Earlham College and a Ph.D. in Sociology from Boston College, where she specialized in social movement theory. She is a proud mother of two New York City public school students, Ezra and Vivian. Tala Manassah, Deputy Executive Director. Since joining Morningside Center in 2009, Tala has led the development and rapid expansion of our collaborative effort with the NYC Department of Education to introduce restorative practices and promote racial equity in the NYC public schools. Tala served on Mayor De Blasio's Commission on School Climate and Culture, and on Chancellor Carmen Farina's advisory council on social and emotional learning. 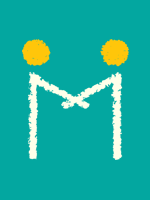 Before coming to Morningside Center, Tala was the founding executive director of the Middle East Children's Institute (MECI). In 2008, MECI was recognized by the Clinton Global Initiative, and became one of CGI's Member Commitments. Tala has a Bachelor's degree in Philosophy and Masters in the Humanities from the University of Chicago. Sara Carrero, Communications Associate. Sara has been at Morningside Center since 2010. She works on the website, newsletters, social media, designing handouts, and keeping the database in order. Before coming to Morningside Center, Sara worked as a kindergarten assistant, an after-school program coordinator, and a dance teacher. Outside of Morningside Center, Sara volunteers as a municipal liaison for National Novel Writing Month (NaNoWriMo) and runs Whimsy Station. Sara was introduced to social & emotional learning as an elementary school student at Central Park East I. She has a BA in Theatre Design from Muhlenberg College. Lillian oversees administration of Morningside Center’s contracts with schools as well as our PAZ after-school programs. 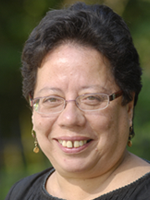 Before joining Morningside Center in 1997, Lillian worked at the Center for Collaborative Education, where she helped build the movement for smaller schools through her work with Deborah Meier as coordinator of the Bronx Coalition Schools. In the 1990s she was a member of Community School Board 3. She has a BS degree from Empire State College. Daniel Coles, Senior Program Manager. Daniel supports our team of trainers, provides training himself, and helps guide our racial equity work. Before coming to Morningside Center, Daniel served as an induction mentor at Teachers College, providing coaching, modeling, and other support for new NYC public school teachers. He’s a licensed special education teacher and taught history and ELA at South Bronx Preparatory School and science at Millennium Art Academy. Prior to that, he served as academic advisor and interim coordinator of the College Now Program at The City College of New York. 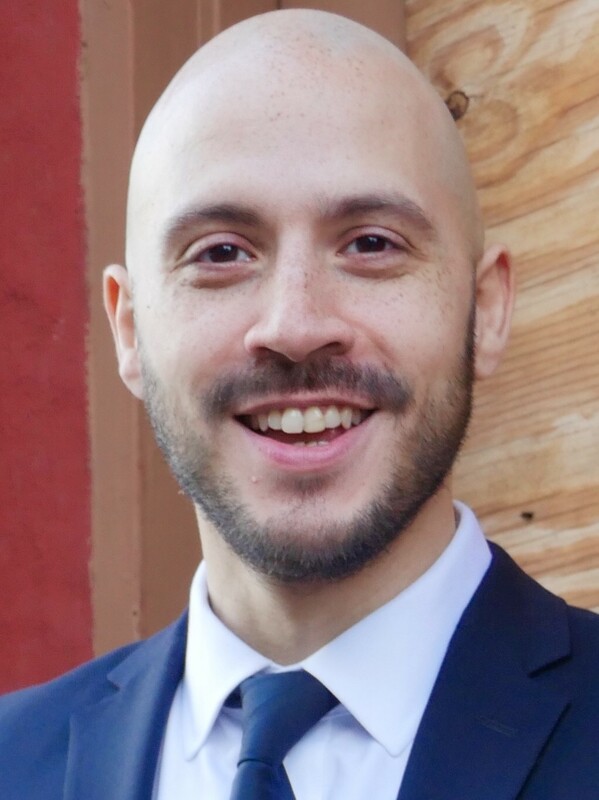 Daniel has a BA in Public Policy from Stanford, an MFA in Acting from the University of Washington, and an MS in Education from Hunter College. Katrena joined the Morningside team in 2013 as a business assistant and currently serves as the controller. Katrena has a passion for the details of financial information. She is responsible for fiscal management, budgeting, and overseeing the accounting cycle at Morningside Center. 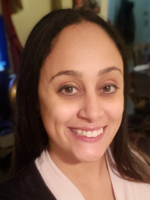 Before joining the organization, Katrena enjoyed working in education as a teacher assistant and also as staff accountant for a Bronx charter school. It was at this school that Katrena discovered her love for crunching numbers. Morningside Center has allowed her to keep her connection to education while still pursuing her career as an accountant. In June 2019 she will graduate from Empire State College with a BS in business management and a concentration in accounting. Leslie Dennis, Program Associate. Leslie heads Morningside Center’s materials production and distribution for The 4Rs, Restore360: Building Belonging, and C Squad, and she is responsible for interior content design and format of curriculum guides across programs. Other duties include intern supervision; staff liaison to the board; and maintainer of the big board calendar. Leslie has a B.A. with a major in History of Art from Ohio State University, and she served in various not for profit positions in Ohio and New York City before joining the staff at Morningside. She loves New York City, moved here in 1977, and studied calligraphy and graphic design at Parsons while working at Judson Memorial Church. Leslie considers herself a generalist with a passion for social justice, public education, and art and design. 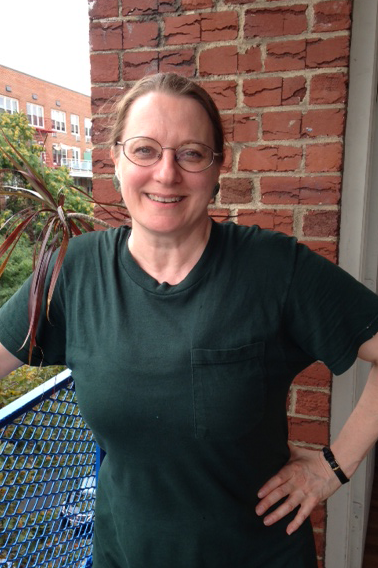 In January 1998, Tom Roderick invited her to work on a book party event part-time, and that quickly became full time. Morningside Center is a great match for Leslie – the work checks all the boxes, and the rest is history. Sully Diaz, Director, PAZ @ PS 24. Sully has been the program director for Morningside's PAZ after school program at P.S. 24 in Sunset Park, Brooklyn, since 2016. She oversees all programming for over 200 elementary school age children. She implements and leads programming related to literacy, STEAM, social and emotional learning, and other academic and youth development enrichment. Sully's work over the past ten years has focused on providing direct services to children, teens, young adults, as well as professional development workshops to youth workers and professionals. Sully’s current passion and research has focused on restorative practices in public schools and in our criminal justice system to reduce youth criminalization and promote racial equity. She has a BA from Middlebury College, and M.A. in Youth Studies from CUNY School of Professional Studies. Sully is also a Posse Foundation alumna and continues to mentor high school and college students in her spare time. Larry Garvin, Chief Financial Officer. Larry has been a business and financial manager for nearly forty years, serving diverse organizations, including social service agencies, education providers, and film/video makers. He has served Morningside Center in various capacities since the 1980s. Larry is actively engaged in community development and cultural exchanges between Central America and the United States and produces an annual film festival in El Salvador. He has also produced films in collaboration with Salvadoran filmmaker Paula Heredia. 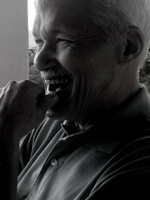 Larry attended Kenyon College and graduated with honors from the City College of New York. Yaritza Hernandez, PAZ Program Manager. Yaritza supervises Morningside Center’s PAZ after-school programs. Yari began working at our PAZ program at PS 24 in Sunset Park, Brooklyn in 2004, serving as a senior counselor. She soon became office manager for the program, and also served as a paraprofessional at PS 24. In 2008, Yari came to Morningside Center’s main office, bringing her administrative skills and deep knowledge of after-school with her. Yari has an associate degree from Kingsborough College. Doris Lo, Program Associate. Doris has over 15 years of experience in nonprofit organizations and in the field of education. She joined the Morningside Center team in 2013 and currently serves as a program manager, managing organization’s growing portfolio of school-based contracts in NYC. 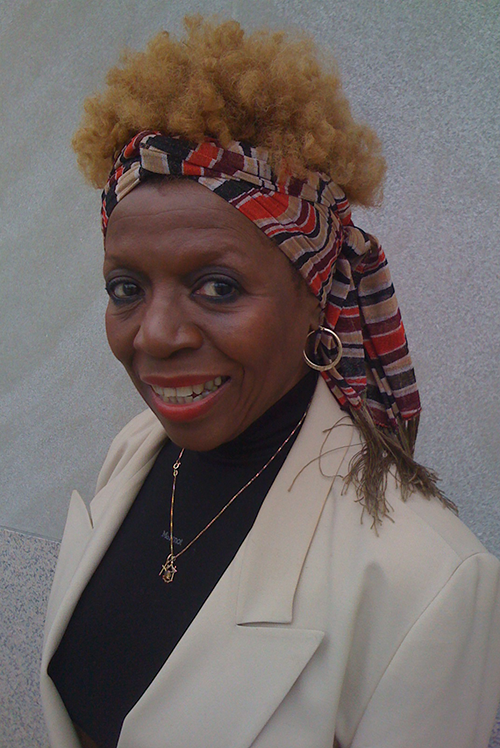 Prior to joining Morningside Center, Doris was a program associate for the Initiative for Social and Emotional Learning at NoVo Foundation, a private foundation committed to strategic investments in Social and Emotional Learning to promote a world based in partnership and collaboration and advance women and girls’ rights. Before NoVo, Doris was an educator at the Lower East Side Tenement Museum where she taught the history of immigration in the Lower East Side and guided public dialogue to build empathy and appreciation of immigration stories through personal connections. Doris holds a M.S. in Childhood Education from Hunter College, and Bachelor's degrees in Environmental Studies and Classical Studies from Union College in Schenectady, NY. Ann Mathews, Human Resources Director. Ann has been with Morningside Center since 2001. She has worked in the business department in various positions, including business administrator and bookkeeper, and for the last 10 years has served as human resources director. She works closely with payroll, benefits, pension plans, audits, and compliance. Ann brings years of experience in both the corporate and non-for-profit sector. She attended PACE University and has continued her education through courses at Baruch College. She has helped Morningside automate some of our processes and has a natural knack for IT. Ann has been a part of the leadership of her church for more than 30 years. Laura McClure, Director of Fundraising and Communications. Laura helps develop and write our proposals and reports to foundations and public agencies, and she coordinates communications, including our website and newsletter. Laura is also editor of the TeachableMoment section of our website, which she co-founded. Before and during her years at Morningside Center, Laura has also worked as a freelance writer and editor focusing on workplace and economic issues. Morningside Center’s work on racial equity has fueled her anti-racist activism, and our kind community helps keep her rolling on all fronts. Joseph Yabyabin, Human Resources Assistant. Joe has been the human resources assistant at Morningside Center since 2010. His focus includes payroll, helping ensure staff developer compliance with DOE contract requirements, helping maintain the our billing database, ensuring DOH compliance for the after-school programs, and keeping informed about frequently changing NYC and Department of Labor employment regulations. Joe is an American History and French major who has worked his entire career in the non-profit field, working at TASC (now Expand ED) and more recently SOBRO (a CBO serving residents of the South Bronx). He enjoys working at a smaller non-profit with friendly staff committed to social and emotional learning. He considers himself detail-oriented, methodical, responsible, reliable, and pleasant to work with. Cesar Zuzunaga Jr., Staff Accountant. Cesar joined Morningside Center in 2018. His work focuses on billing – and many other tasks that need doing in Morningside Center’s bustling business office. Cesar is currently enrolled in Pace University’s Master’s Program in Accounting. Before coming to Morningside Center, Cesar worked as an accounting clerk and tax preparer. He has a BS in accounting from Pace University’s Lubin School of Business. 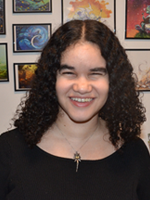 Eugenia [Kena] Acuña, MPH, CPC, has been a Morningside Center staff developer since 2014, providing training in Restore360, coaching school staff and faculty, and supporting the development of a guide on student diversity panels. Kena is a training facilitator, certified leadership coach and consultant. During her career, she has trained students and teachers on health-related topics, focusing on sexual and reproductive health. She has also facilitated circles and worked with parents in a number of areas including leadership development and advocacy. As a parent of three children in NYC public schools, Kena was involved both in classroom support and in committee work. Mamzelle Adolphine, Ph.D., joined the Morningside Center team in 2017. She is an Adjunct Professor at the American College of Education (ACE). She has over 10 years of experience as a public school teacher and as a trainer. As a teacher, she promoted social and emotional learning to advance personal and academic growth. Elana Bell is an educator and poet who has taught creative writing and poetry to young people at a range of organizations and institutions, including as a poetry professor at Juilliard School. She was a writer-in-residence at the Bronx Academy of Letters, where she developed a comprehensive creative writing program and curriculum. She was a curriculum developer and teaching artist coach for the Dreamyard Project, and served as a creative writing and curriculum consultant for Bank Street College. She also worked at Seeds of Peace International to develop and present a curriculum to international educators, using creative writing to open up dialogue between people from regions in conflict. She has a BA in Literature and an MFA in Creative Writing from Sarah Lawrence College. 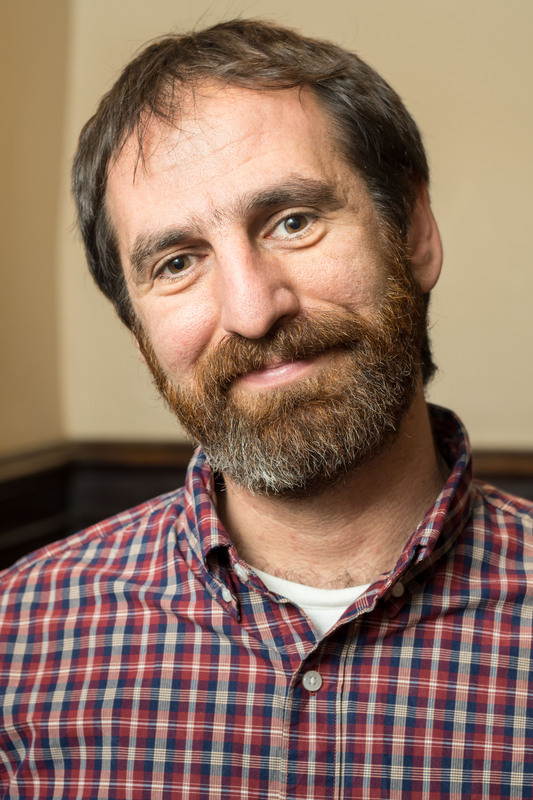 Jonah Braverman has been a Morningside Center staff developer and PAZ educational specialist since 2014, and has worked in the conflict resolution field since 2006. 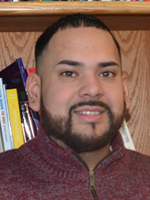 As educational specialist for our PAZ after-school program at PS 214 in the Bronx, he has provided training and coaching for staff in SEL, and has helped develop and implement SEL/peer mediation and social action curricula. He has also provided training and coaching for staff at schools throughout NYC in restorative approaches through our Restore360 Program. Before coming to Morningside Center, Jonah served as program coordinator for Youth Empowerment in Brooklyn, where he developed and implemented experiential SEL curricula and implemented a mediation and restorative justice program. 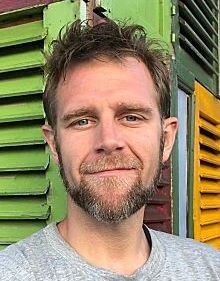 Jonah developed curricula on social reconciliation for the Center for Peace-Building and Reconciliation in Sri Lanka and provided training and coaching in peacebuilding for Common Ground in Nepal. He has a BA in education, community development and sustainable agriculture from Hampshire College and an MA in peace-building, conflict transformation and sustainable development from the SIT Graduate Institute. Jonthon Coulson has over a decade of experience teaching in the Bronx and abroad. Jonthon has witnessed the role that just and communicative schools play in fostering long-term academic excellence and community involvement. His own students have helped him to see how fundamental social and emotional learning are to becoming our best selves and helping others. A colleague introduced him to Morningside Center, where his learning about these topics has grown ever-deeper since he got involved as a staff developer in 2018. Aside from these engagements, Jonthon is also a doctoral student in the Curriculum and Teaching department at Teachers College, Columbia University, where he studies educational development in post-colonial contexts and develops culturally relevant and sustaining curricula. Having previously lived in Indonesia on Fulbright, U.S. State Department, Funds for Teachers, and ICWA grants, he is also fluent in Bahasa Indonesia and can communicate in several archipelagic languages. Ava Daniel joined Morningside Center in 2006, and has provided training and coaching to help hundreds of teachers foster SEL in young people through The 4Rs, Restore360, and other Morningside Center programs. She is currently a lead trainer for our CREW program, which is helping NYC after-school programs integrate SEL. Before coming to Morningside Center, Ava supervised a diverse, cross-functional staff at JPMorganChase. As a member of Chases's diversity council, Ava became very interested in diversity, and subsequently became a diversity consultant with expertise in areas of diversity management, team-building, leadership and communications. Clients included the City of New York, Girls Incorporated of New York City, and the United Federation of Teachers. She has also served as a facilitator/trainer for ADL's World of Difference Program. Ava has a BA in Communications from Hunter College and a MA in Psychology, specializing in Diversity Management, from Cleveland State University. Javier Francisco Diaz has been a staff developer for Morningside Center since 1997, and has provided training, coaching and support for staff and students at schools throughout New York City. Javier has also served as a Spanish/English interpreter and translator for New York State. He worked as a manager and instructor for Safe Horizon and was manager of the Red Hook & East New York Mediation Centers. He was also a post-mediation specialist for Victim Services. He has a BS in Criminal Justice from John Jay College and was certified as a mediator by the NYS Dispute Resolution Association. He is fluent in Spanish and English. 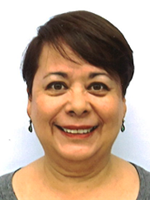 Nelida Espina has been a trainer and staff developer for Morningside Center since 2000, and has provided training, coaching and facilitation in schools throughout the city. She was one of several staff developers selected to implement The 4Rs as part of our major 4Rs research program. She has a passion for working with children, youth, young adults, educators, and parents. Before coming to Morningside Center, she was a special education teacher and educational evaluator, and later moved on to become an educator, chairperson, and director for the Department of Juvenile Justice. She has developed programs and curricula in the areas of literacy development and the social, emotional, and health issues of youth and families. 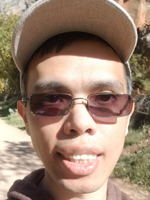 Nelly says: "My best memories at Morningside Center are of being part of a warm and loving staff, witnessing the social and emotional growth of all who take part in our programs, and being part of a visionary organization." 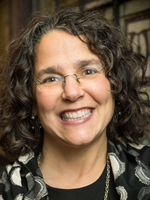 Amy Fabrikant works as an author, staff developer with Morningside Center for Teaching Social Responsibility, facilitator, coach, and restorative practices circle keeper with people of all ages developing a toolbox of communication and relational skills. Amy holds degrees and certifications in Literacy and Conflict Resolution from Columbia University, Social-Emotional Learning (SEL), Nonviolent Communication (NVC), Somatic Meditation, and RelationshipFirst/ Safe Conversations.™ Amy is the author of the award-winning book, When Kayla Was Kyle, Paloma’s Secret, and El Secreto de Paloma. She lives in NYC with her family and two small dachshunds with big personalities. 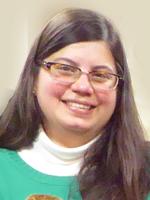 Emily Feinstein has worked with Morningside since the mid-90s. She has supported, coached and trained teachers, parents, students and administrators in dozens of schools. She has helped develop mediation, conflict resolution and advisory programs, as well as our 4Rs curriculum. She has written curricula, trained teachers and worked with schools in “using art to foster SEL.” Most recently her work at Morningside Center has focused on the Restore360 Program and its Rethinking Discipline component. She is part of the city-wide cohort of trainers in restorative circles. Emily says: "I’ve loved and am committed to the ongoing work of building school communities where everyone can thrive. A community that provides the skills and opportunities for talking, listening, encouragement and problem-solving where everyone has a voice." Ellen Ferrin. 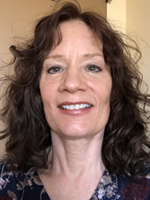 As a staff developer, Ellen provides training and on-site coaching in restorative practices to teachers, administrators, and staff in schools and after school programs throughout New York City. Ellen has dedicated her career to providing equitable and social justice-oriented education to students regardless of their socioeconomic, racial, or ethnic background. She is passionate about developing curricula that decenters whiteness, and about supporting teachers as they incorporate social and emotional learning into their practice. Prior to joining Morningside Center in 2018, Ellen taught second, fourth, and fifth grades in integrated co-teaching (ICT) classrooms in the Bronx. Before that, she worked in social work in various capacities, including program development, school counseling, and residential care. Ellen has a BA in Sociology and Black Studies from Amherst College, an MSW with a focus on Family, Youth, and Children from Columbia University, and an MSEd in Elementary General and Special Education from Bank Street College of Education. Mariana Gaston has worked with Morningside Center in some capacity for decades. Mariana founded and helped develop the Brooklyn New School, and worked as a teacher and parent activist at this child-center, theme-based, multicultural school. As a teacher at Brooklyn New School and PS 107 in Brooklyn, she helped us develop and pilot our Resolving Conflict Creatively Program. From 1990 to 2003, she partnered with Morningside Center as director of the Resolving Conflict Creatively Program at the NYC Board of Education. More recently, she was an AP and then educational consultant at PS 24 in Brooklyn, where she organized and supported SEL in the school and helped make this dual language school a model for SEL. 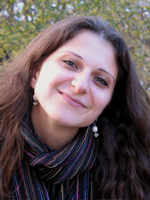 Since then, Mariana has continued to work with us as a staff developer, trainer, and advisor. Mariana has an MA in Education from New York University and completed a school-based administration degree from Hunter College. She received a Revson Fellowship for Service to the City of New York at Columbia University in 1995. Makeda Gershenson is a certified youth life coach and emotional intelligence educator. She’s been working with Morningside Center as a staff developer since 2016. A passionate youth advocate, she supports students in finding their voices in personal expression. Her independent firm, Mosaics In The Making, serves individuals and organizations around the world by introducing techniques of mindfulness and emotional intelligence that help navigate our increasingly complex world. She also trains teachers nationwide as a Guide through Project Wayfinder, an innovative purpose-learning curriculum designed at Stanford D school. Makeda's collaboration with Milwaukie High School's after-school program was awarded the inaugural Yale Center for Emotional Intelligence Changemakers Award in 2016. 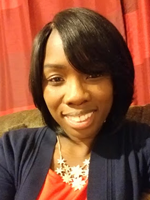 Born and raised in Anchorage, AK, Makeda is an avid lifelong learner. Her personal pursuits include unique experiences as a professional performing artist and former Enrolled Agent. 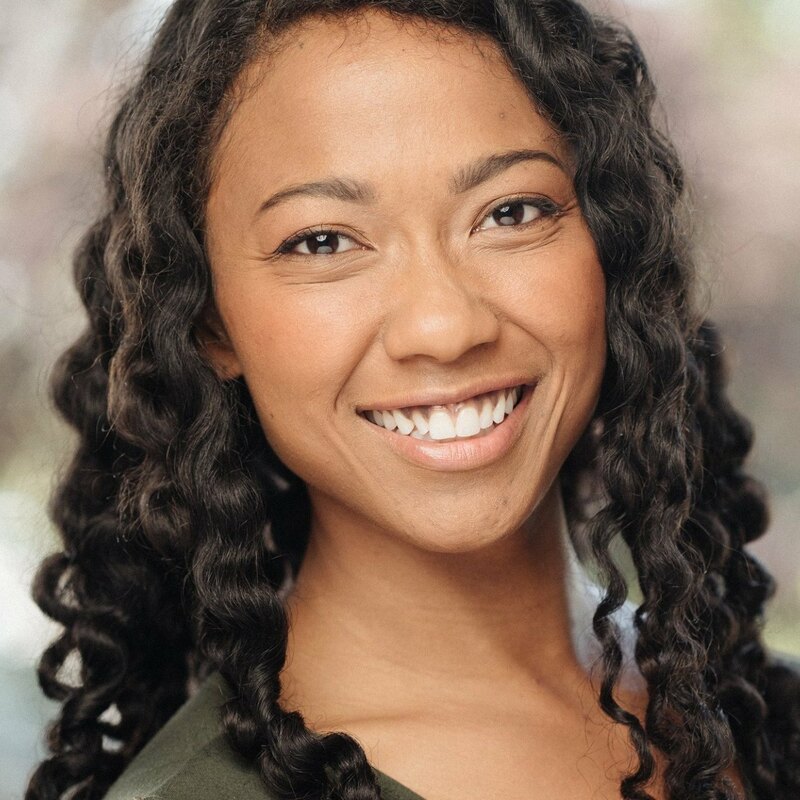 Makeda holds dual bachelor's degrees from Stanford University as well as a master's degree from the Stanford Graduate School of Education. 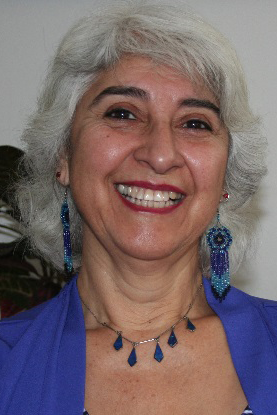 Emma Gonzalez has worked as a staff developer and trainer at Morningside Center since 1988. Emma has helped Morningside Center develop many innovative approaches and programs, including our Peace Helpers program and our Diversity Panels program. She has provided training and coaching for educators in schools throughout New York City, and has supported principals in making their schools models for social and emotional learning. Emma has helped thousands of young people develop their capacity as peer mediators, peace helpers and diversity panel members. She has a gift for encouraging young people to gather their courage, to speak out, and to lead. She has a Doctorate in Education, Behavioral Science and Counseling from the University of Massachusetts. Joyce Griffen has been with Morningside Center since 2000, and has provided training and coaching for schools throughout New York City in a range of programs. She was among the team of staff developers selected to implement The 4Rs as part of a rigorous, 3-year scientific study of the program. She currently provides training and coaching to help educators integrate restorative practices into their schools through our Restore360 Program. Joyce has a long career working with the young and/or at-risk communities of NYC. 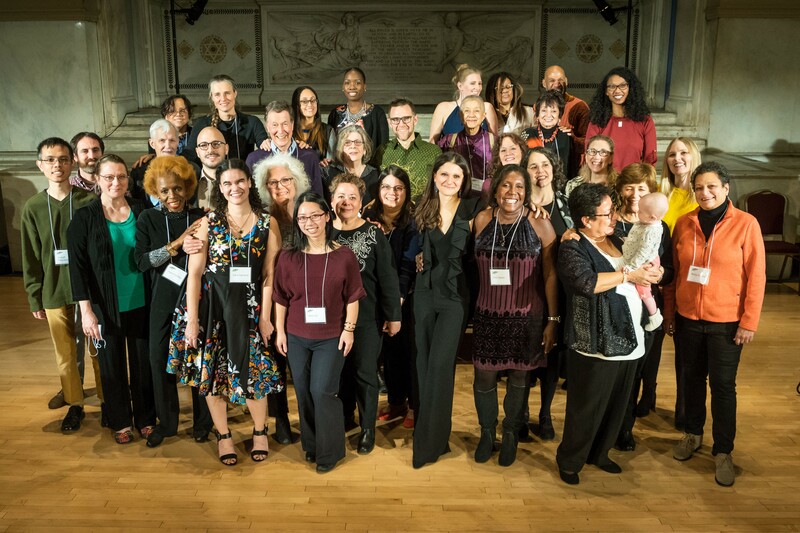 For many years Joyce worked as a Teaching Artist for the Henry Street Settlement, creating curriculum and training participants in the DOE’s Gotham Institute Teacher Leadership Program. Her trainings guided teaching staff in using theater to teach American History, including Immigration and Civil Rights. 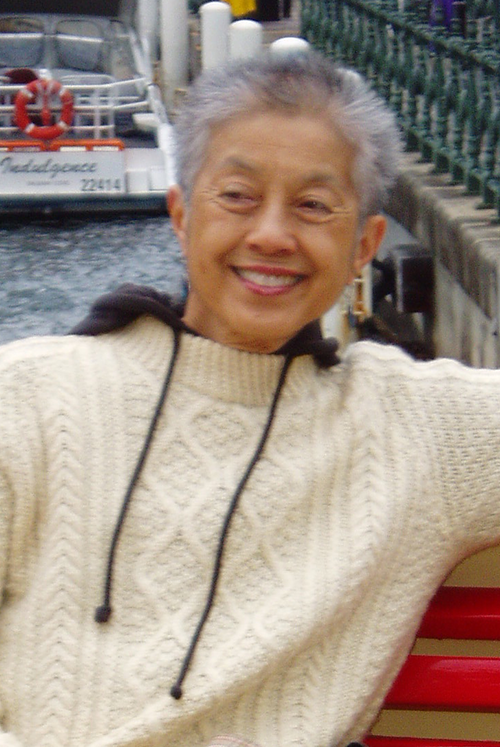 As a Creative Alternatives of NY staff member, Joyce’s work as a Recreational Therapist took her into Corrective Facilities such as Bedford Hills and Avenel (New Jersey) to work with inmate populations; Veteran Administration hospitals where she worked with paraplegic, recovering drug-dependent Vietnam Vets; and in the children’s and geriatric psychiatric wards of Mount Sinai Hospital. She was a Teaching Artist for Lincoln Center Institute for 20 years. 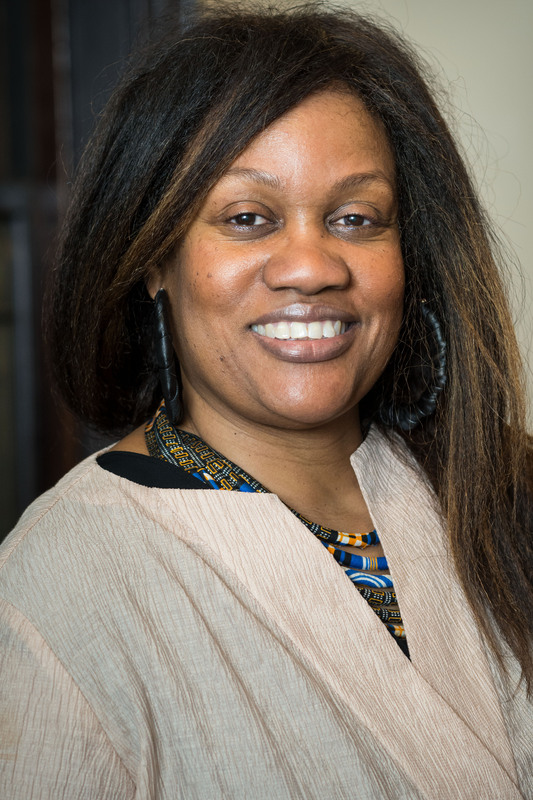 Janice Marie Johnson joined Morningside Center in 2007, and has provided training and coaching for teachers in schools across the city in a range of Morningside Center programs. She participated in the randomized control trial of our 4Rs Program. Janice came to Morningside Center through her daughter, who had been invited to a week-long training to become a peer mediator at her school. Janice initially nixed the opportunity. Thankfully, she eventually relented. Before long, Janice became so excited about the program that she visited Morningside Center, learned the methodology, and started working in the field. Her interest deepened. She earned a Masters in Conflict Transformation (Skidmore College) and a Doctorate in Multi-faith Ministry (New York Theological Seminary). Janice is a curriculum developer who is deeply committed to intersectionality and multiculturalism. She is also a consummate student who always learns much from her students across the generations. Iris Laurencio has traveled the world creating space for people to tell their stories. She made space for student voices in her high school Spanish classrooms in Chicago as well as in the Dominican Republic as a Peace Corps volunteer and in Indonesia working with homeless children. As a Peace Corps volunteer, she created educational camps for HIV-positive Haitian and Dominican children to learn English skills and help them find new friends. She used the circle process to help students connect and support each other. When she was selected by the U.S. State Department to teach at Malang State University in Indonesia in 2011, she picked up right where she left off. She began a community service project with local homeless children and used language and literacy circles to help kids tell their stories. Since 2014, she's continued this life theme as a Morningside Center staff developer, creating space for people to express their authentic selves and make connections with their peers. Ife Lenard, MSW, EdM joined MSC in 2016 with a commitment to intentional spaces, service-leadership, and building relationships in a different, more human way. Her ability to serve as a catalyze in circles to share stories, unpack inequities that sustain harm, and deepen practices move educators forward in their journey. Experiences with her address and interrupt toxicity, and racial and social disparities as she uses the transformational movements of educational leadership, clinical social work, restorative practices, and mindfulness to again move educators toward a collective humanity that embraces wholistic development for staff and children alike. She also serves as a Strategic Coach to school leaders, Professor to graduate students, and Educational Consultant to educators and clinicians. Prior, Ife was a School Leader (Dean and then Principal) for over 10 years, Pre-K - 8th grade. Starting her career as a school-linked Social Worker before teaching biology and physics, Ife holds a B.S. in Human Ecology and two Master's -Clinical Social Work and Educational Leadership- both from Columbia University. Lauren Neidhardt has been a Staff Developer with Morningside Center for three years. She comes to this work with more than fifteen years experience working with children and schools. Lauren earned her undergraduate degree in Public Policy from Hobart and William Smith Colleges and holds a Master's in Social Work from Ohio State. She is deeply passionate about the value and importance of education and is dedicated to supporting schools to equitably meet the needs of all students. Angela Polite started at Morningside Center in 2018. In addition to her work at Morningside Center, Angela has worked as a teaching artist for the Center for Arts Education, where she developed lessons plans, collaborated with teachers in implementing arts curricula, and worked to engage young people in critical thinking and activism by exploring historical and current events. She has also served as a teaching artist at Lincoln Center’s Open Stages Educational Program, the Harlem Children’s Zone, and at Community Works, where she designed and facilitated a 10-week workshop on the history of Black music from slavery to the Harlem Renaissance. Jenny Sequist has been working with Morningside Center since 2014 and delights in coaching teachers and working with youth on SEL curriculums. Currently she is a staff developer with the i3 project supporting SEL, Restorative Discipline practices and Racial Equity conversations in schools. 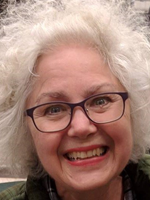 For over 35 years she has been developing and facilitating SEL and theater art residencies for ages 5 to 94 and professional development for educators in Child Development, Behavior Management, Conflict Resolution and Arts Integration. Clients include PASE, NYC Mission Society, Sports and Arts Foundation, CAMBA and the Boys and Girls Club. In addition to developing literacy, SEL and Arts-in-Ed curriculums for NYCHA and Phipps Community Development Corporation, she is an advisor on the NYC Theater Blueprint and a contributor to the Phillip Morris national Sidewalk curriculum. As Education Director for Plays for Living and Foundation for Children and the Classics she oversaw collaborations with TASC’s AIDP programs and NYU’s Tisch drama school internship program. Laurine Towler, staff developer, started working with Morningside in 2018. 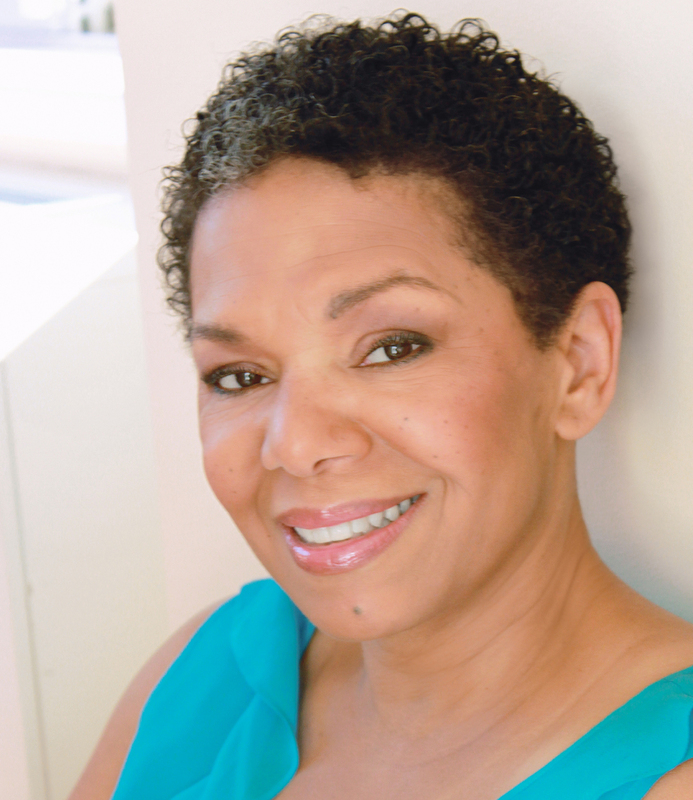 She is also a teaching artist in theatre for Lincoln Center for the Performing Arts, Lincoln Center Theatre, The Roundabout Theatre Company, and Symphony Space, where for decades she has tried to bring a social justice lens to her teaching, whenever possible. Long interested in restorative practices, Laurine is delighted to have found her way to Morningside. Laurine is a professional actor and holds a BA in History from Stanford and an MFA in Theatre from the University of California, San Diego. She is also an activist. Marieke van Woerkom joined Morningside Center as a staff developer in 2006. As a trainer and coach, she works in schools across the city to help create more conducive teaching and learning environments. Marieke has helped develop our Restore360 Program and co-authored the Restore360 teaching guide. She is also a regular contributor to TeachableMoment and blogs about restorative practices for Morningside Center through her In the Circle blog. 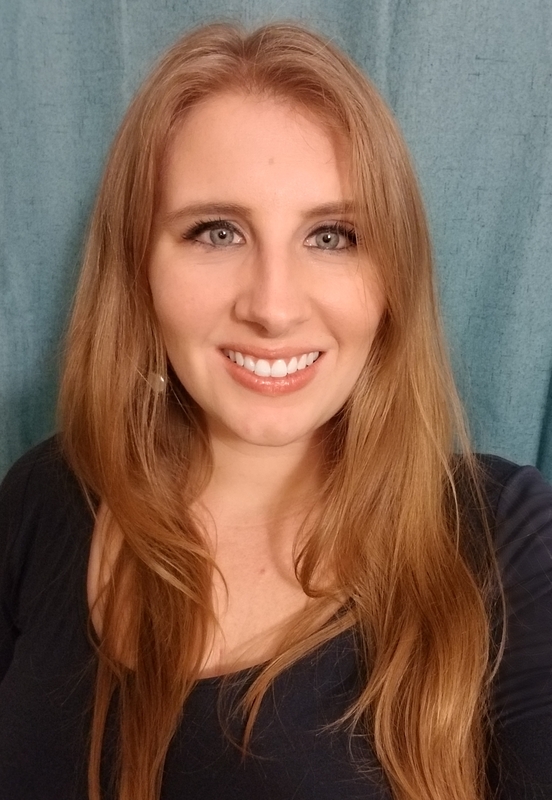 She helps organize events and writes curricula that engage students (pre-K-12) in establishing positive connections and building their social and emotional skills. Marieke has worked in the field of cultural exchange, interfaith dialogue, conflict transformation, violence prevention and human rights for 20 years. 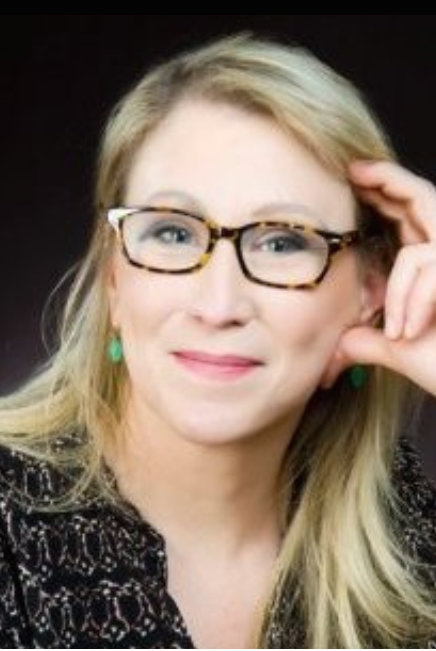 She holds a double Masters in Cultural Anthropology and International Relations from the University of Amsterdam, with a specialization in group identity and inter-group relations. Nabil Vinas joined Morningside as a Staff Developer in 2017. 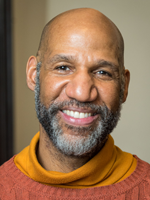 He's facilitated trainings for DYCD and Restore 360, and has been coaching on-site at middle and high schools in Harlem and the Bronx, including Alternative Learning Centers. Before coming to Morningside Center, Nabil worked on the Transformative Justice Team at the Bronx Academy for Software Engineering, and was a teaching artist with local youth through Free Arts NYC and The Seven Collective, which he co-founded after graduating from The City College of New York. With a focus and passion for empowering his hometown communities in New York City, his past work has also included facilitating a filmmaking program at The Cinema School in the Bronx, volunteering with iMentor and the Community Word Project, and teaching acting to adults with the Independent Film School. 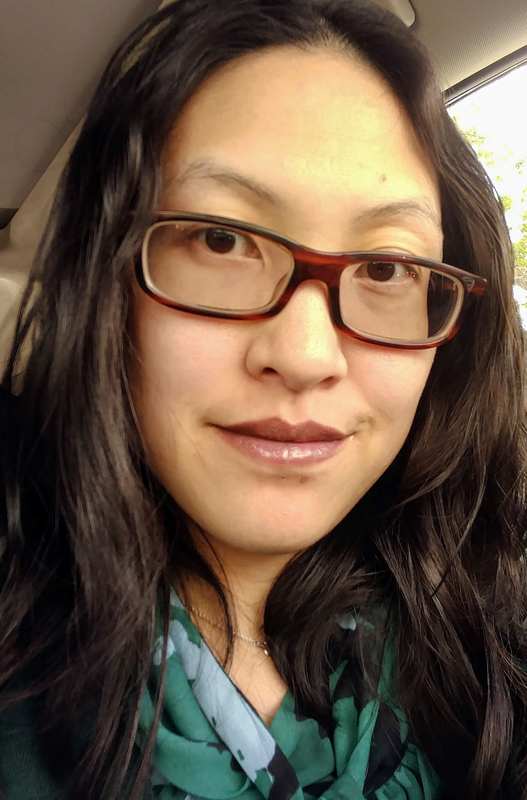 Elizabeth Miu-Lan Young has been a staff developer with Morningside Center since 2010. She is currently a lead trainer for our Restore360 Program. She is thrilled to bring restorative practices to public school teachers and administrators who are committed to learning, teaching and modeling social and emotional learning competencies and building community among staff and students. 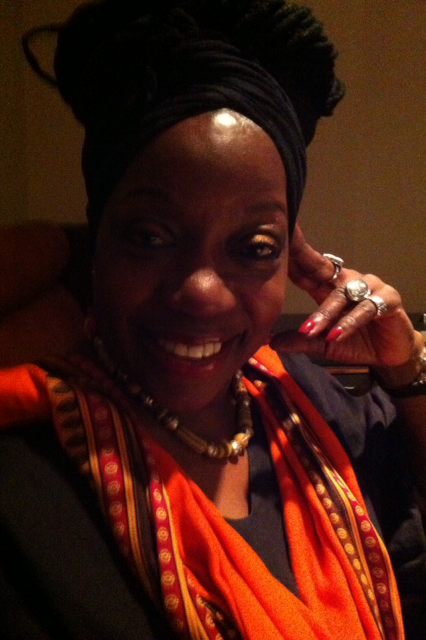 Liz is an entrepreneur specializing in diversity and cultural competencies training. She has been active in the New York City Asian community for the past 40 years as the first director of Project Reach youth program, co-founder of the Chinatown Health Clinic, and adjunct professor of Asian American Experience at Hunter College and the University of Southern California. She has presented workshops for affinity groups of color at Fortune 100 companies, and trained administrators, faculty and students at Harvard, Yale, Columbia, New York University, and Princeton, among others. She has also brought her expertise to East Timor, Indonesia, Hong Kong and Kenya. She is a graduate of the University of California at Berkeley. 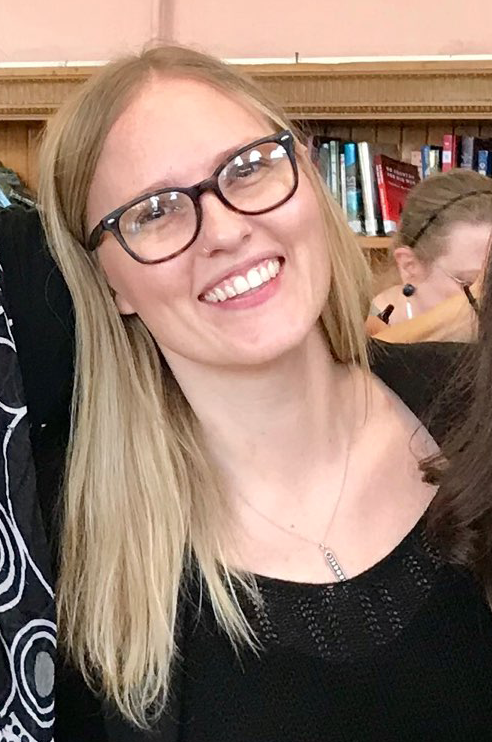 Marisa Zalabak is an Educational Psychologist, Curriculum Developer, School Climate Specialist, Teaching Artist, and Researcher for arts-based Social Emotional Education programs. 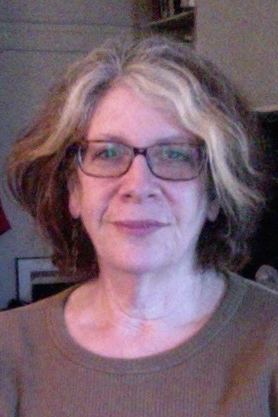 Marisa has worked for more than 30 years with NYC Public Schools (k-12), Arts Education Programs, and as an advocate for community Mindfulness, Restorative Justice Practices, and Anti-Violence initiatives. Marisa is pleased to be working with Morningside Center as a Staff Developer and as part of Morningside Center’s Goal 3 – My Teaching Partner Project tea with researchers from Fordham University.